Each TEMI Seminar brings you a step closer to better teaching. A certificate will be awarded for each session. 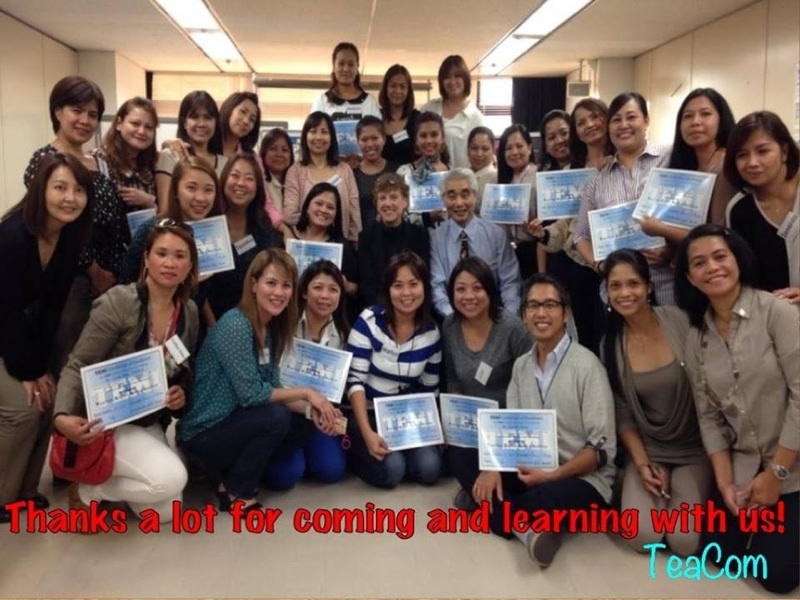 After completing all eight of them, teachers can attend the TEMI MASTER TEACHER Seminar held once a year in the fall in Fukuoka. The price for each 3-hour seminar is 5,000 yen (4,500 yen for TEMI members). When two seminars are held back to back, people can attend one or both. 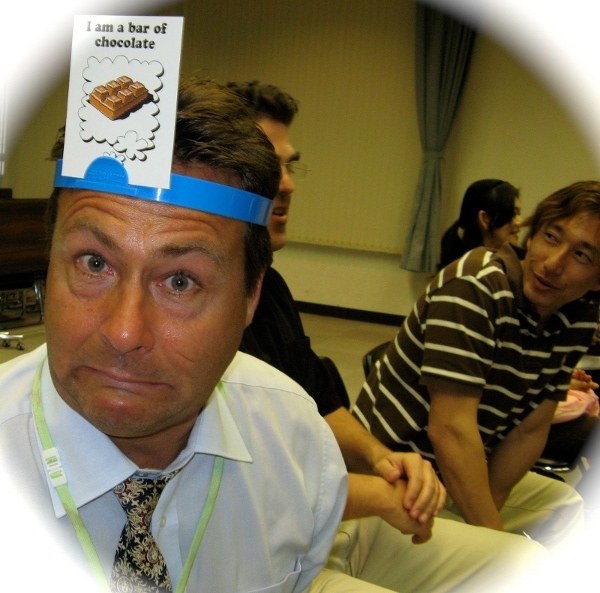 The price for people who attend two seminars in one day is 9,500 yen for non-TEMI members and 8,500 yen for TEMI members. Everyone should attend the TEMI Methods & Behavior Seminar first. People are welcome to attend their favorite seminars over and over again. Each time they repeat a seminar, they will receiver a refresher certificate. Speaking time/Don’t be a ROBBER! Our TEMI In-house Seminar is from Monday to Friday, 11:30 to 8PM (30 minutes for lunch). 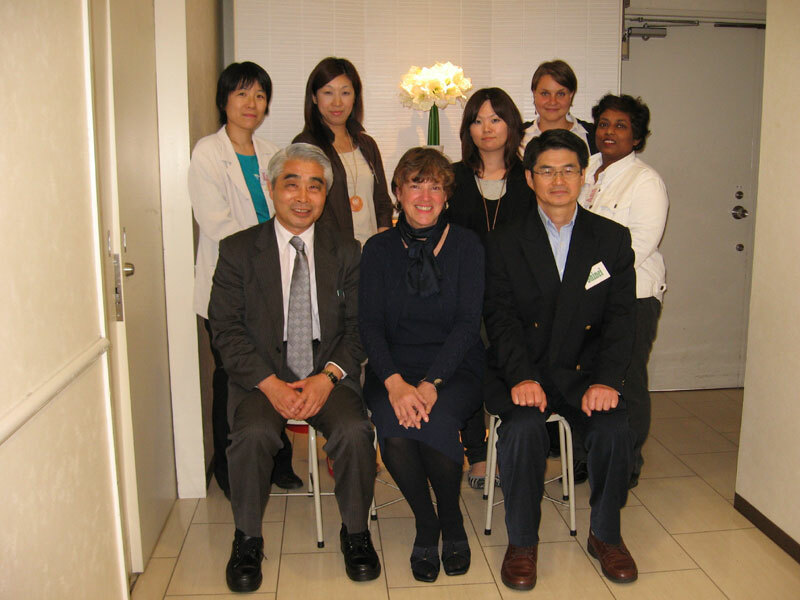 It includes observation and team teaching of Little America classes, reading & reviewing Little America’s teaching manual, orientation and consultation with Sohei Uchida & Helene J. Uchida, attending teachers’ meetings, Q & A sessions, games & materials explanations and viewing TEMI Seminar DVDs. One, two, three-day seminars and full week seminars are also available. Our TEMI Package Seminar gives your group the opportunity to schedule the lst carat seminar for first time attendees (six hours) and the 2nd carat seminar at a later date. TEMI Package Seminars allow you to determine the time and place to make it convenient for your group. If your group is interested in creating a Package Seminar, the following general time line will help you start planning the event. All TEMI seminars have the following goals for teachers: 1. Learn how to determine what English is appropriate for what level. 2. Learn methods to create a tempo and utilize pace to maintain interest. 3. Become proficient in innovative teaching techniques. 4. Be a role model for your students. 5. Learn how to get the most out of materials. 6. Be a resource for colleagues and fellow staff members. 7. Create and maintain a positive learning atmosphere. 8. Curb behavioral problems before they occur. 9. Become a better teacher. 10. Enjoy your classes and your students more. 11. Make a difference in the English classroom.